Women feature prominently at the 11th Toronto Palestine Film Festival. From filmmakers to protagonists, TPFF is pleased to host a diverse array of films in Toronto made by female filmmakers and/or featuring the stories of female trailblazers. The festival opens with the much anticipated Canadian premiere of Naila and the Uprising by Julia Bacha. This internationally acclaimed documentary tells the story of the women’s movement during the first Intifada. Both the director and lead protagonist Naila Ayesh will be in attendance. The festival closes with the award-winning father-son drama Wajib by Annemarie Jacir – one of Palestine’s most famed filmmakers. The Feeling of Being Watched by Assia Boundaoui (Sept 23) – Director uncovers FBI surveillance of her community near Chicago. In total, TPFF is proud to be screening 11 films by female directors – comprising almost two-thirds of the program. TPFF is proud to be presenting two Canadian films at this year’s festival. What Walaa Wants by Christy Garland and Wall by Cam Christiansen, an animated documentary on the segregation wall. 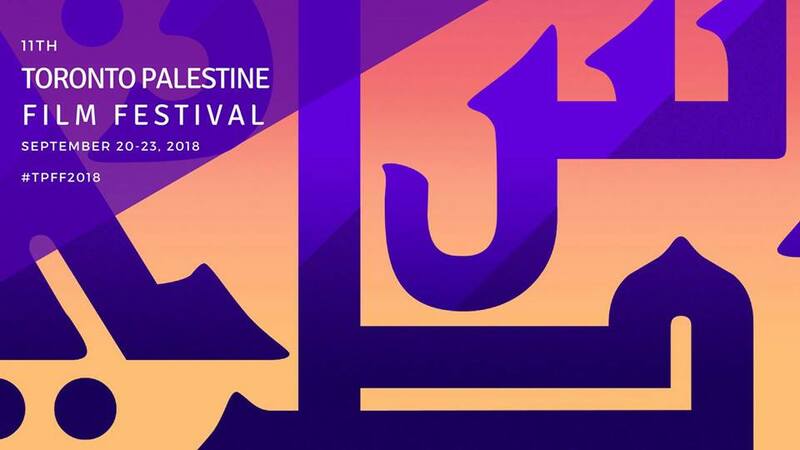 This year’s festival commemorates the 70th year of the Nakba. In May, TPFF staged its first play – TAHA, which received rave reviews. During the festival TPFFscreens the documentary 1948: Creation and Catastrophe and will be hosting a Q&A following the screening with co-director Ahlam Muhtaseb. Visit http://www.tpff.ca/program-2018/ for a complete listing of our diverse selection of award-winning films. TPFF brings back the always popular Sahtain! Palestinian Brunch featuring traditional Palestinian breakfast dishes, desserts and coffees. The event is hosted and catered by Hale Coffee (Sept 23, 11am Tickets $28). 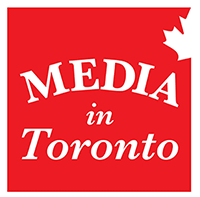 For complete details on this year’s exciting program and online tickets please visit: http://www.tpff.ca/program-2018/. See you at #TPFF2018!